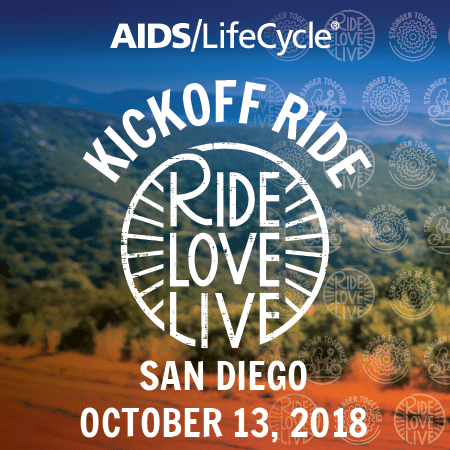 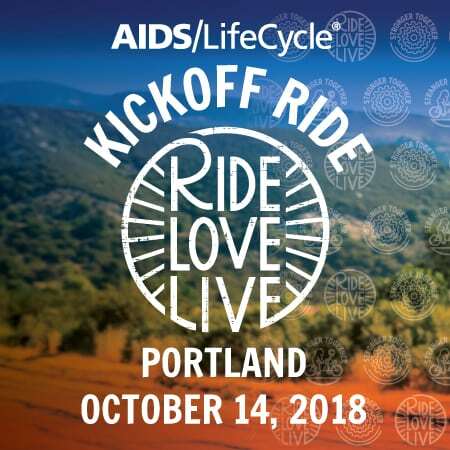 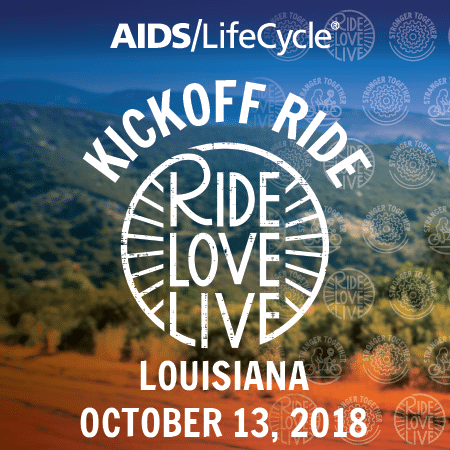 AIDS/LifeCycle 2019 is kicking off all over the United States in October! Are you ready to kick off the AIDS/LifeCycle 2019 season? We are! That's why this October, we're starting the season off with a bang: 7 rides in the Northern California, a ride in Los Angeles, a women's ride, and local rides in communities all over the United States! These rides are beginner-friendly, all paces welcome, and open to the public - so feel free to bring your AIDS/LifeCycle-curious friends with you. Not in California? No problem! We'll be working with Training Ride Leaders all over the country to create Kickoff Rides. 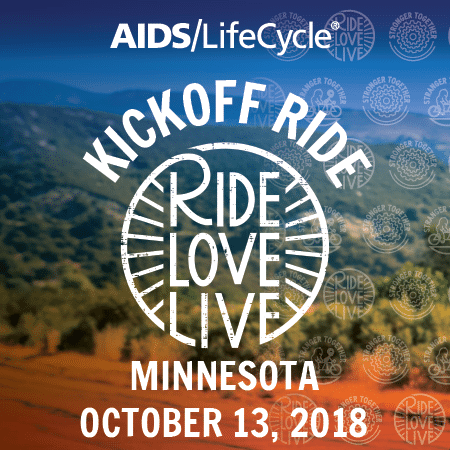 Stay tuned to find a ride near you.